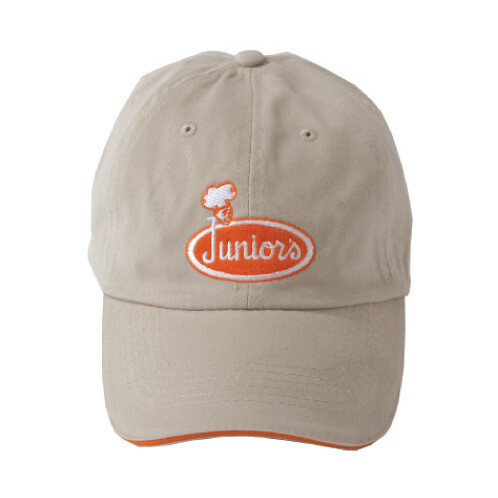 These deluxe embroidered low-profile, 6 panel brushed cotton caps have matching fabric strap with an antique brass buckle. Brooklyn NY" printed on the back of each style. One Size Fits All."